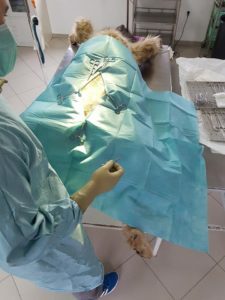 StrayCoco Foundation started a sterilization plan in Albania for stray dogs, the volunteers will capture sterilize and release the dogs. StrayCoco Foundation is working in Albania in Shkodra with “Pro Qen Albania” and ” Animals need me” and in Fieri with „JETA Tier und Mensch“. The vets working in this project are angels, they are very professional and fast, they work almost for free and in the mean time they provide the best care possible to this animals, from the capture to the release. Many volunteers are investing their time and sources to help this dogs to live a better life and to be sterilized. In Albania stray dogs are often victims of mistreatments and culls, this project promotes a different solution to treat straydog populations. 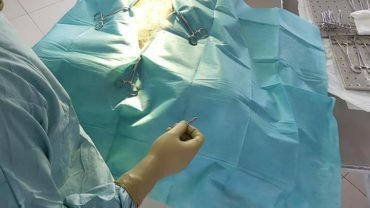 They are seeking vets to perform the surgeries pro bono and support for the costs. If you are a vet and you are interested contact us please. 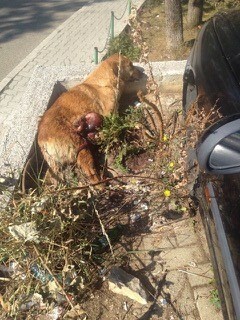 Each dog sterilization costs about 45 euros. 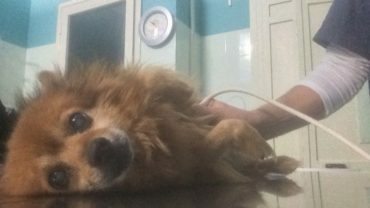 Please support STRAYCOCO and give a hope to our dog friends! We are all animal lovers and are willing to spend our money and time to improve their wellbeing. At the core of our efforts is the plight of the stray dog, as we notice – and you might too – the endemic growth of stray dogs worldwide. 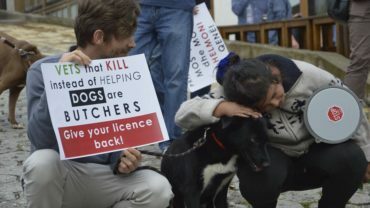 We wish that each dog will find his master, but if they do not, and are forced to live on the streets, we want them to be able to do so without living in fear of being hurt. We are convinced that there are ways for man and dog to live in peace together and to give each other support! 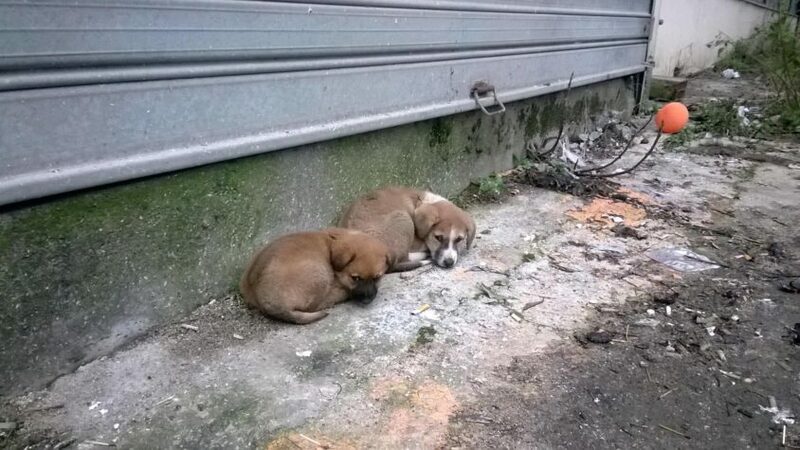 We take care of the local people, who suffer under the enormous number of stray dogs, as they feel no longer safe – and it happens that small children are killed. The quality of life is much reduced in such municipalities.With CNVR we stop the increase of stray dogs and at the same time cure the dogs from diseases which might be contagious such as mange and rabies. We also give local veterinarians and helpers an income or additional income in the poorest country of Europe. And most important: We try to push laws for registration of dog owners and breeders – as well as education. Dogs are not a waste product!